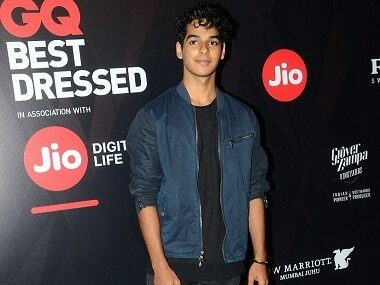 Previously, the buzz was that Sridevi's daughter Jhanvi Kapoor and Shahid Kapoor's younger brother Ishaan Khatter would star together in the Hindi remake of the acclaimed Marathi film Sairat. Now it has emerged that the duo will be part of the Hindi remake of teen romantic-drama The Fault in our Stars, reports Mumbai Mirror. Two-time director Shashank Khaitan will direct the project. The look test for the remake was held on 24 and 25 June, and if they are signed on, Jhanvi and Ishaan will play the characters of Hazel Grace Lancaster and Augustus "Gus" Waters respectively. 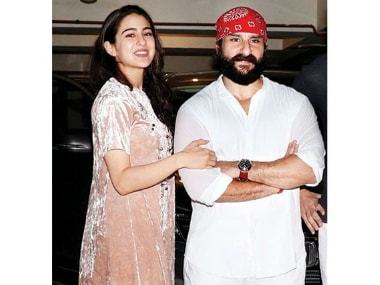 Initially, it was being speculated that Sara Ali Khan, Saif's daughter, would star in this film, but she was replaced because she reportedly walked out of it. 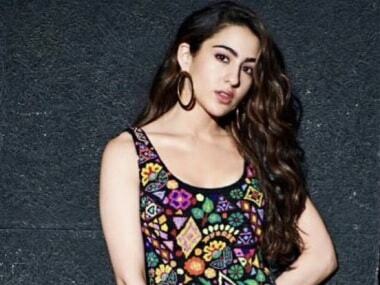 She is now part of Kedarnath directed by Abhishek Kapoor, where she stars opposite Sushant Singh Rajput. 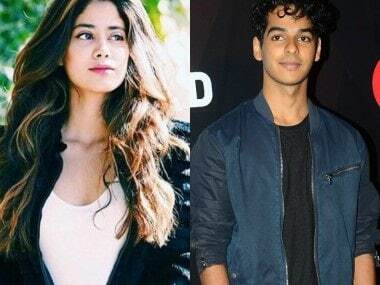 While this project will mark Jhanvi Kapoor's debut on the big screen, it will be Ishaan Khatter's second film. Ishaan is currently shooting for Majid Majidi's Beyond the Clouds, where he stars opposite Malavika Mohanan. The original film was based on the book of the same name by John Green. It starred Shailene Woodley, Ansel Elgort, Laura Dern and Sam Trammell, and was directed by Josh Boone. It tells the story of a girl who is a 16-year-old cancer patient forced to attend a support group, where she meets and falls in love with a boy, who also suffers from the illness.